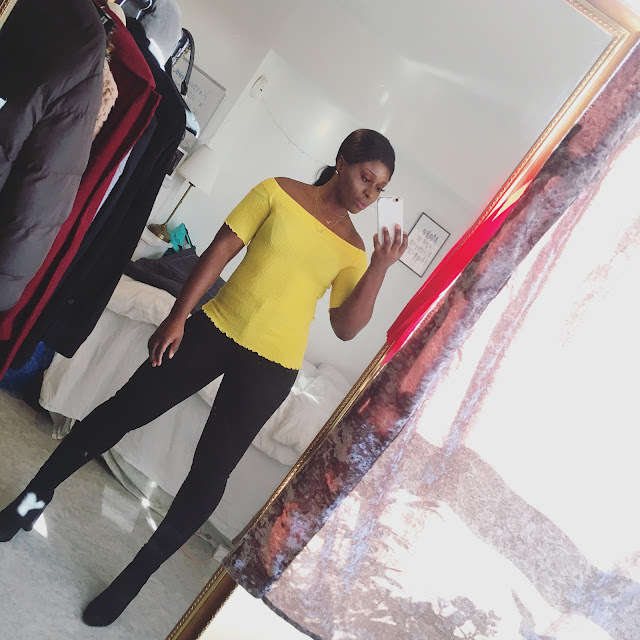 CHIOMA BANKS: THE 60's BACK IN FASHION! THE CLASSY/POSH 60s FASHION STYLE IS BACK! I DO LIKE THE FASHION SENSE OF THE 60s. THEY REALLY HAD STYLE,CLASS & MOST IMPORTANTLY, THEY WORE THEIR FASHION WITH ELEGANCE! I LOVE THE 60s NECK-TIE, REALLY CLASSY/POSH!